Carl Lankford Pascoe was born February 3, 1955 in Kenosha, Wisconsin to the late Alfred Ira and June Ray Smith Pascoe. He departed this life Monday, August 6, 2018 at his home in the Grab Community of Green County, having attained the age of sixty-three years, six months and three days. He graduated from Metamora High School in Metamora, Illinois. 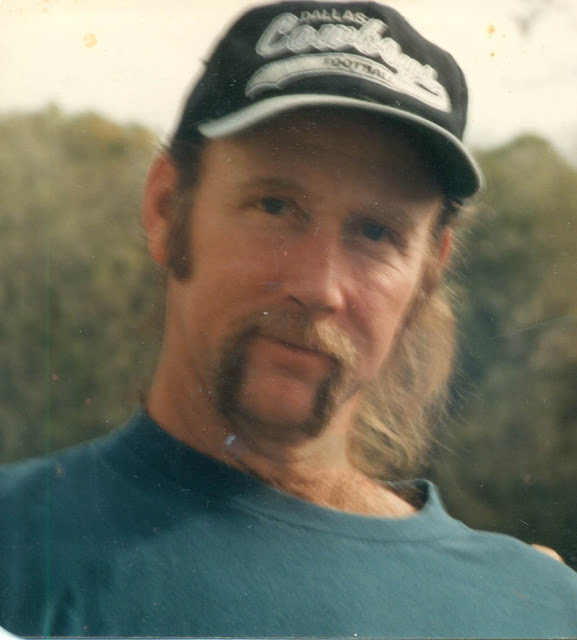 He loved his family first; loved working with cars, engines and woodworking. He retired from the US Airforce and the US Postal Service. He was united in marriage February 2, 1995 to Patricia Dilley Pascoe. Besides his parents, he is preceded in death by one sister: Frances Swinburn. He is survived by his wife Patricia Dilley Pascoe, one son: Adam Pascoe and Lauren Martin and one daughter: Christine and Alberto Acosta, all of Campbellsville, three sisters and brothers-in-law: Jane and Gary Darrow of Greensburg, Robin and Alvin Daugherty of St. Cloud, Florida and Elaine and Brian Dykes of East Peoria, Illinois, two grandchildren: Natalia Acosta and Aden Pascoe, plus a host of other relatives and friends. Following the wishes of Carl Pascoe, the family chose cremation. There will be no visitation or funeral service. Foster-Toler-Curry Funeral Home in Greensburg is in charge of the arrangements.